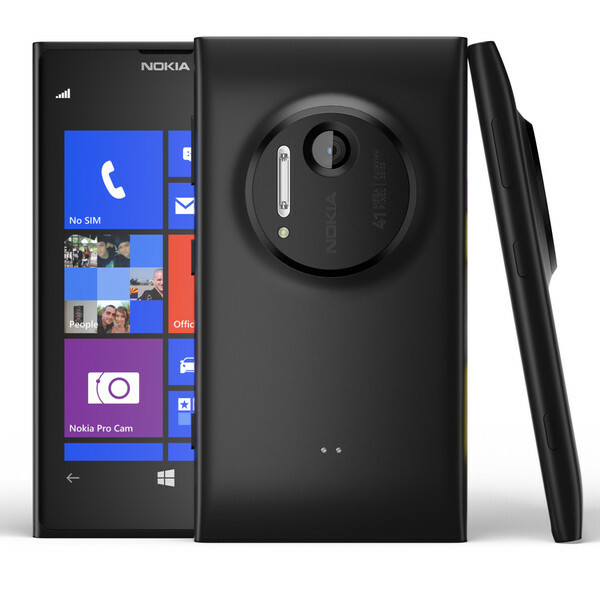 Microsoft aka Nokia is trying to finish a Handset that could possibly be the successor to the Nokia 1020. This device is stated to have the thinnest OIS Pureview 41MP camera to date. We have seen this work in action already with the 10MP OIS shooter on the International Variant of the Nokia 830 just announced at IFA. We are working to get the code name or model number and should have it shortly. Supposedly this would bring a 41MP OIS Pureview shooter with a much less noticeable bump on the back of the device. We did ask if there would be NO BUMP, And this source confirmed that even with the slimmer tech it would still have a bump just not as noticeable. So whats the hold up? According to the source its a mass production issue, They couldn’t elaborate on it further. Stay tuned we will bring more news on this device as it becomes available.